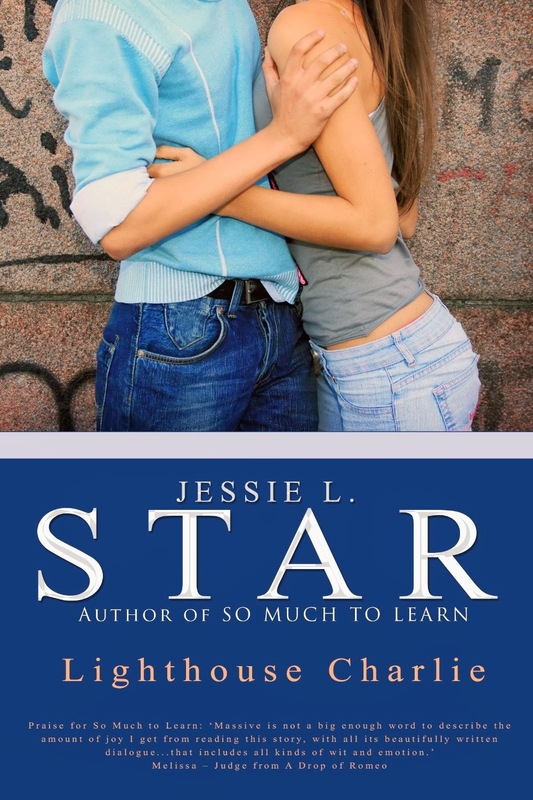 Today I'm excited to introduce Jessie L. Star, an Australian contemporary romance author who has been writing romance and sharing it online with her devoted readers for years, but only recently decided to take the plunge into formally self publishing her romance on both Amazon and Smashwords. Jessie's unique writing is very addictive to read and her romances are sure to capture your heart. Whilst digging through her childhood scribblings a few years ago, Jessie L Star (AKA star123) discovered a thrilling saga by her six year old self entitled ‘Jessie has Lost her Sock’. This sweeping epic spanned all four corners of her childhood house in outback South Australia as the sock was hunted down (spoiler, it was in Jessie’s bed all along). Many years later and the urge to write is still going strong, although lost socks have thankfully been replaced with a raft of characters destined to snark and banter at each other until, ultimately, falling in love. Jessie studied Business at Uni where she primarily learnt that writing and talking were very much her thing and that dealing with numbers was very much not (although, honestly, what difference does a couple of zeroes in a spreadsheet make, really...?). Lara Montgomery is a do-gooder...or a dream-ruining, boyfriend stealing sl*t, it really depends who you talk to. In an attempt to atone for past sins, she completes good deeds for fellow students who request her help, much to the disgust of Fletcher Townsend, the biggest past sin of them all. 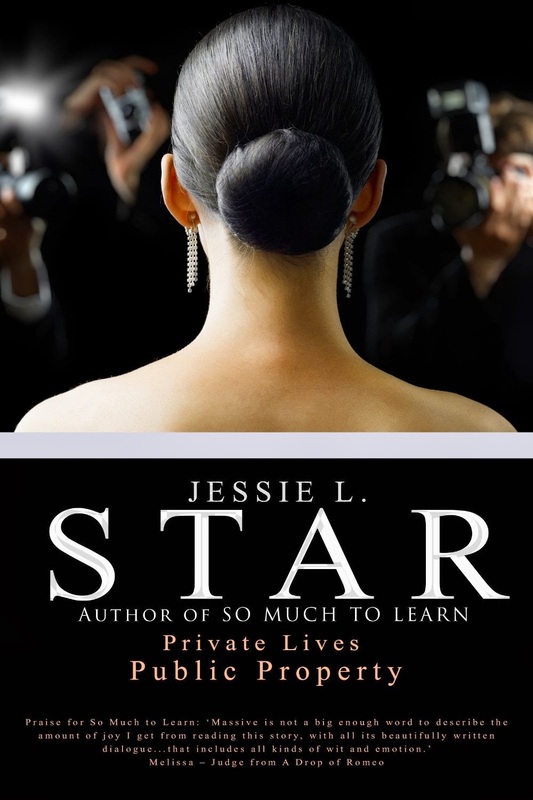 If you would like to get in touch with Jessie, she’d love for you to join her on her Facebook page: facebook.com/jessielstar.